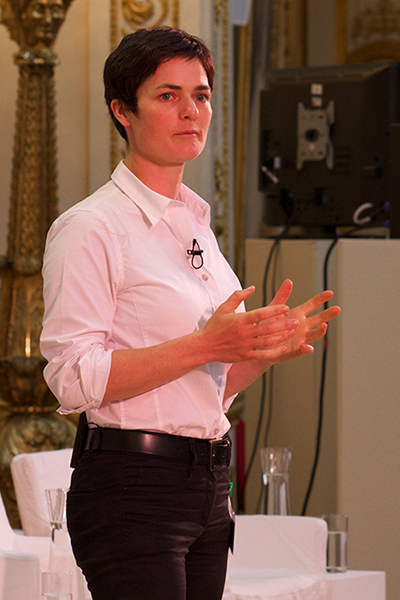 Ellen MacArthur became famous for triumphing in the face of huge adversity. On 7th February 2005 she broke the world record for the fastest solo circumnavigation of the globe. The feat focused attention on the remarkable and sustained discipline you needed to achieve such a feat. Alone on a small boat in the immensity of the world’s oceans, you were strikingly vulnerable. Bad conditions were guaranteed and you had to survive them. You had profoundly limited space to store all the things you were going to need to survive. And you had to be alert, always. While she was sailing, MacArthur could not allow herself to sleep for more than 20 minutes at a time, so essential was constant vigilance to success and survival. It was a feat of meticulous planning and preparation, for sure. It was a triumph of professionalism and care from the team that surrounded her definitely. But ultimately – and this is what the wider public saw – it was a feat of personal strength and tenacity. Her sailing career made her extraordinary, in an ordinary way. By that I mean she showed great sporting prowess, pushed herself to achieve what hadn’t been achieved before, and by so doing earned herself recognition and admiration from a wider public. That is the pattern we have come to expect of great sports people. But she then did something that changed the picture completely. She reflected on the wider message behind her existence on such a limited base of resources while out at sea, and drew parallels with our wider situation living with a growing population on a finite planet. She quit competitive sailing. She refocused her attention on the bigger challenge – seeking to popularise the idea that we need to create wealth, and find success as a species, within a much more highly constrained set of resources. 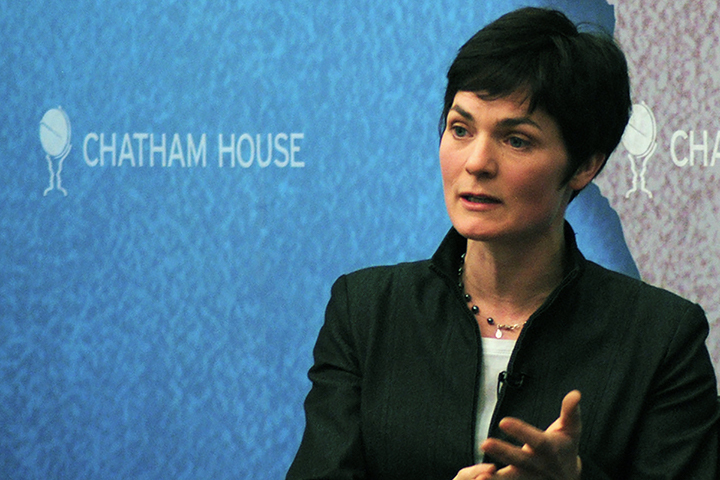 The Ellen MacArthur Foundation was created to promote the idea of a circular economy – a concept that existed in part through a handful of academics and think tanks – but which had not entered the mainstream in any meaningful way. The fact that so many companies and commentators are now talking about the circular economy as the natural model for the future is testament to the work that has been done since to refine and define the concept and to find early champions for it within the business community. The fact that is so rarely acknowledge is that Ellen MacArthur’s approach has made the foundation one of the most effective advocates of its type. Her name recognition might have been enough to give it some cachet, but her commitment to the cause has been total. Her reflective influence has ensured that it has produced some of the more solidly based research and advocacy of any such groups, gaining the respect and attention of top business leaders and decision makers as a result. Her instinct for storytelling and narrative has meant that the Foundation produces some of the best communications to make the complex simple. On the stage, MacArthur is quiet, economical with words and effective. The foundation bears her name because of the immense recognition that name brought, but the focus is always on the message. Other celebrities have piled into great causes, of course, and have been prepared to make speeches and to show their commitment. All of those are welcome and necessary and help to make a difference. But MacArthur stands out because, once the implications of what she had seen sank in, she devoted herself to building a solidly-conceived constructive alternative. Lighting a candle rather than cursing the darkness. In that situation, it would be easy to take for granted the contribution that this powerful, smart and inspiring woman is making to our progress from the old world of make, use and waste, to a hopeful new one of make, use and renew. She may be in the headlines less than she was when her achievement was her personal survival of the hostile seas. But what she is doing now is her most important work, and this time it’s our survival that is the prize.